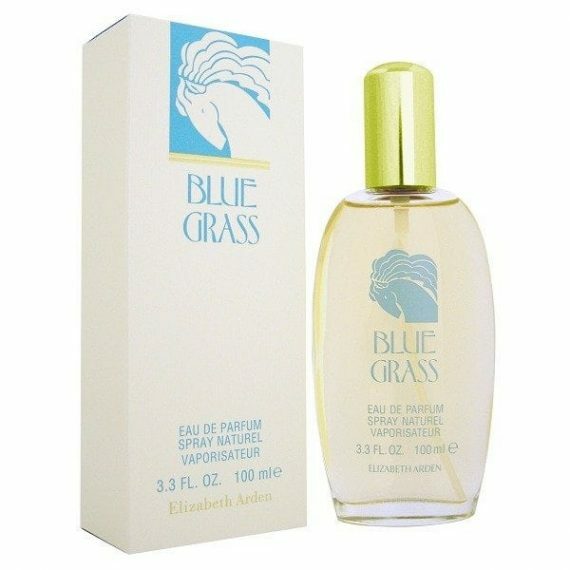 Blue Grass Eau de Parfum by Elizabeth Arden is a green citrus feminine fragrance that captures the warmth of a countryside on a summer day. The head notes are Aldehyde, Lavender, Neroli and Orange with middle notes of Jasmin, Rose, Carnation and Tuberose. The base notes are Benzoin, Musk, Tonka and Sandal. 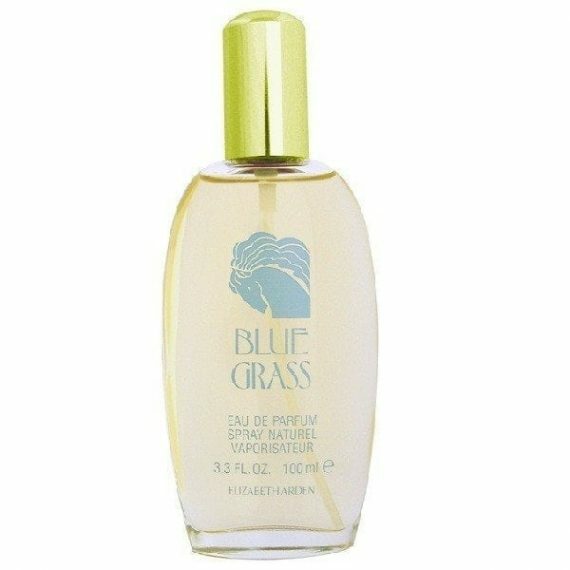 The perfume has a fresh and feminine undertone that reminds of a floral bouquet. The predominant note is Aldehyde and the fragrance has long longevity. The scent was launched in 1989 in a simple glass bottle and is available to buy in two sizes of EDP – 30ml and 100ml.